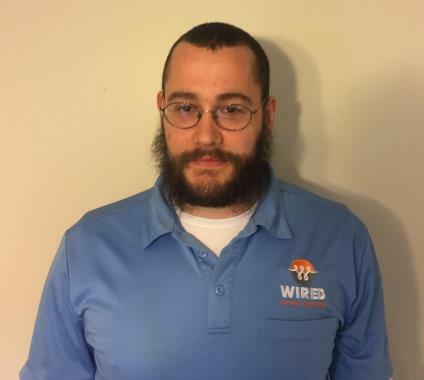 Since 2007 Wired Electrical Contractors has provided electrical inspection, repair & installation services to Milford MA and surrounding areas. Our Milford MA electricians continually provide five-star code & panel upgrades, generator installations, lighting and more! 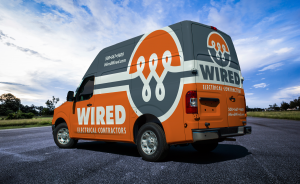 Wired Electric is now my homes only electrical contractor!! Paul is very professional and a perfectionist. upon completion of every task , he will ask the homeowner if the service provided was to their standards. When Paul completed the task of climbing up a latter to install a foyer chandelier he would not come down until he asked us if the position of the lights are where we wanted...What>>>who does that anymore! 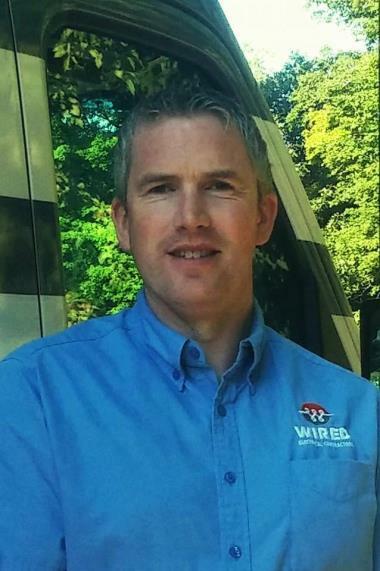 Wired Electric has competitive rates wicked easy to communicate with and overall a great Electrical vendor. I HIGHLY RECOMMEND WIRED ELECTRIC!!! I would like to thank Alexander and Tim for helping me out with a major electrical and safety issue at my new home. Both of them were extremely professional and they explained everything during the process. I appreciate all of their efforts. Electrical service call- electrician task list: Install chandelier in stairway, install 20 Amp circuit to serve garage refrigerator. Electrical service call: Electrician to install 20 amp arc-fault GFCI dedicated circuit for washing machine.